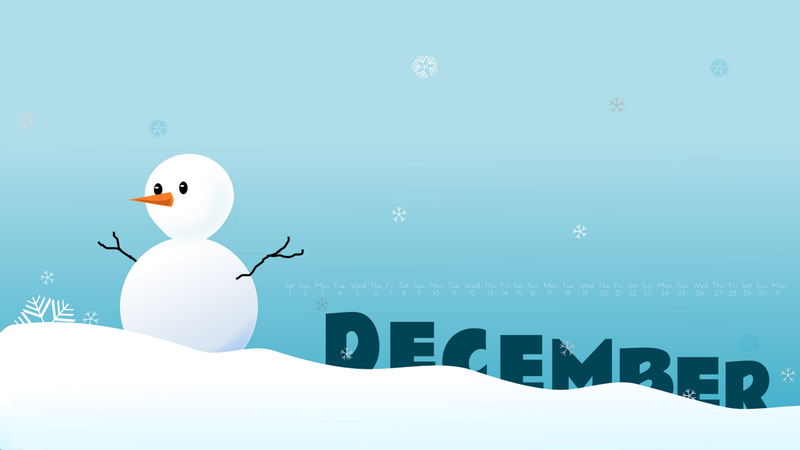 Welcome to our December programme. All meetings are open so feel free to come and join us. We would love to see you.